Multi-talented and multi-faceted Nicole Oliver is in demand as an actor, director and in the competitive voice-over market. Not prepared to slow down anytime soon, Nicole has had multiple roles in MOW’s, television series and animated cartoons. She recently completed her MBA and was a contributing blogger training for the Vancouver Sun Run, the second largest timed 10K in the world. Her acting career is busier than ever. 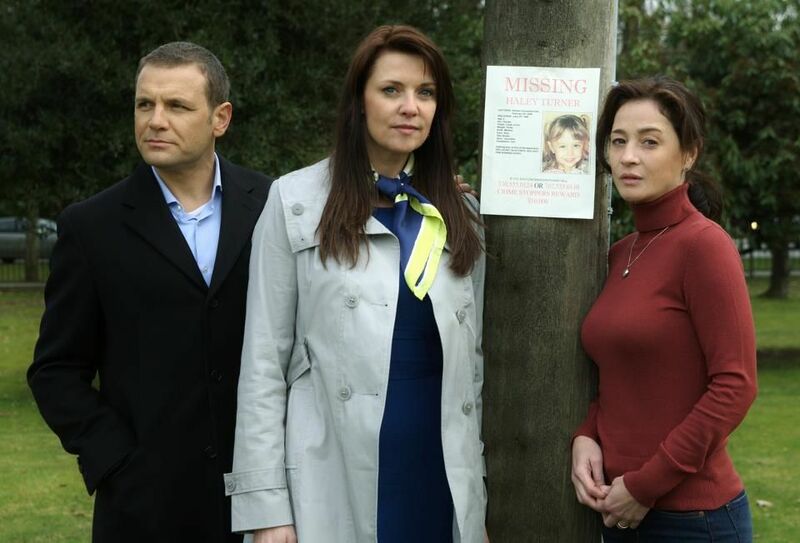 Nicole is co-starring in the thriller ‘Taken Back’ with Amanda Tapping (Sanctuary), Kacey Rohl (The Killing, Red Riding Hood), Moira Kelly (One Tree Hill) and David Cubitt (Medium). ‘Taken Back’ is the story of a mother, unable to get over the abduction of her daughter, convinced she has finally found her, but is she simply a mother obsessed? ‘Taken Back’ was released in the US in August on the Lifetime Network and is airing in Canada on Movie Central on September 19th, 2012. This past season, Nicole guest starred in the popular television series ‘Supernatural’ episode entitled ‘Repo Man’. She is currently working on the series “Rogue”. Nicole played a pivotal role in “The Woodcarver”, with Woody Jeffreys (Eureka, Smallville) and John Ratzenberger (Cheers, Toy Story) and up and comer young actor Dakota Daulby in his first starring role. Another recent role for Nicole on the small screen is a role in the television movie “Innocent” that follows Judge Rusty Sabich (Bill Pullman), who finds himself on trial for the murder of his wife (Marcia Gay Harden). Nicole portrays Elaine Reese, a bitter and brassy TV journalist who discovers some incriminating news about Rusty, and stays on the story for the duration of the roller-coaster trial. Nicole recently wrapped roles in the Television movie, “Bond of Silence” and can be seen in the popular four-hour miniseries ‘Seven Deadly Sins’, The miniseries is airing on The Movie Network. She also appeared in Lifetime Television’s movie “Mommy’s Little Girl” starring Rebecca Romijn. The multifaceted Nicole is also in high demand in the competitive voice-over market. She is the voice for Wireless Wave, and provided her voice-over expertise to over 100 companies including American Express, Starbucks, Salon Selectives, Club House, and IKEA to name but a few. In animation, she is currently the voice of Sharazad in ‘1001 Nights’, which just wrapped its second season, and continues her popular roles on the Leo Award nominated shows ‘My Little Pony’, ‘Martha Speaks’, ‘Max Steel’ and ‘Barbie in a Mermaid’s Tale’. Nicole is also the narrator for the feature film ‘Heart of a Dragon’, Executive Produced by Mark Gordon and David Foster, and based on Rick Hansen’s ‘Wheels in Motion’. Nicole’s credits in film and television include numerous leads in various MOWs and television shows both in Canada and the United States. She is continuously recognized for her 5 seasons as host on the hit Slice Network series ‘Crash Test Mommy’. 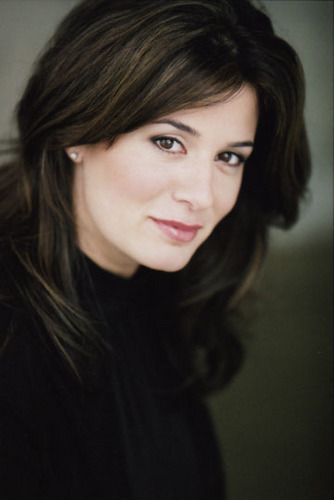 Nicole’s television appearances and recurring roles include ‘Jpod’, ‘Psych’, ‘Kung Fu’, ‘FX: The Series’, ‘The Collector’, ‘Outer Limits’, ‘The Sentinel’, ‘ Millennium’, ‘Stargate SG-1’, and ‘PSI Factor’, just to name a few. Not only is Nicole a successful actor, producer, and director, she is also a mother, a wife, and role model of our time who believes that diversification is the key to success. Nicole is proof that with success in life there can be balance. Nicole resides in Vancouver with her husband and their two sons. This entry was posted in Taken Back and tagged Bond of Silence, Facebook, Innocent, Lesley Diana, Mommy's Little Girl, Nicole Oliver, Seven Deadly Sins, Supernatural, Taken Back, The Movie Network, The Promotion People, The Woodcarver, Twitter, Vancouver Sun Run, YouTube on September 11, 2012 by press.